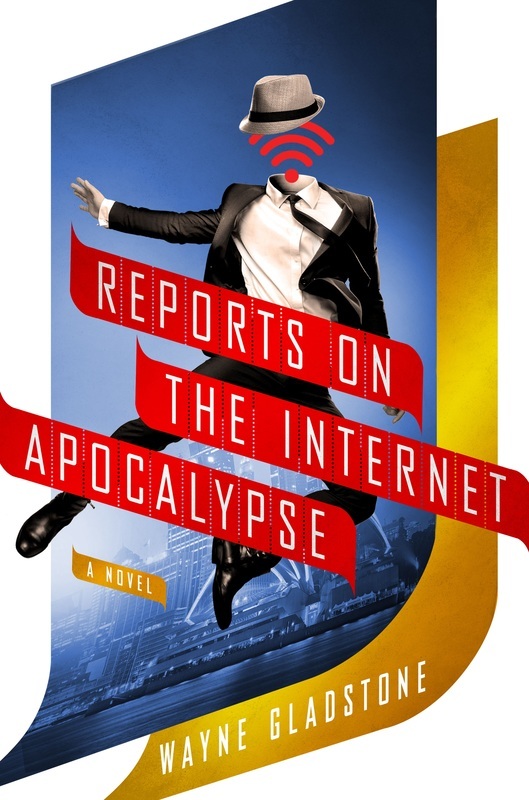 ​In Reports on the Internet Apocalypse, the third and final installment of the Internet Apocalypse Trilogy, Gladstone, the would-be Internet Messiah, finds himself in exile from America, falsely accused of terrorism and murder. Meanwhile, a government Special Agent is hot on his trail and has joined forces with a first-time Hollywood producer bent on optioning Gladstone's story for film. When the World Wide Web returns in a highly compromised and commercialized state, possibly due to the efforts of a billionaire Presidential candidate, Gladstone and his pursuers must collaborate in an attempt to reclaim a free and open Internet. "With his sharp wit…Gladstone … throw[s] us unexpectedly into the sublime. At its core, “Notes from the Internet Apocalypse” is a love story [that] will break your heart." "[A] profane, very funny comedy [with] a surprising amount of pathological drama . . . that shows there’s a lot of brains behind all those dirty jokes. An acid cultural satire that skewers what we would miss most about the online world."